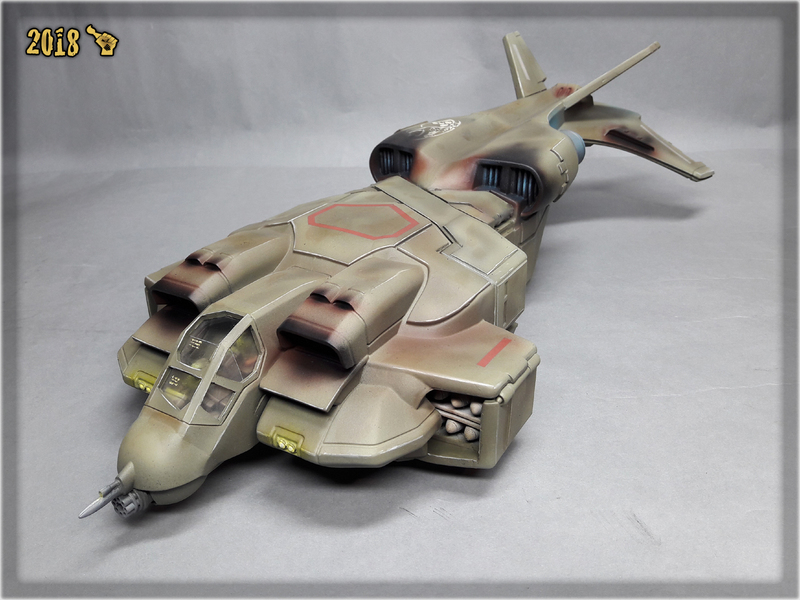 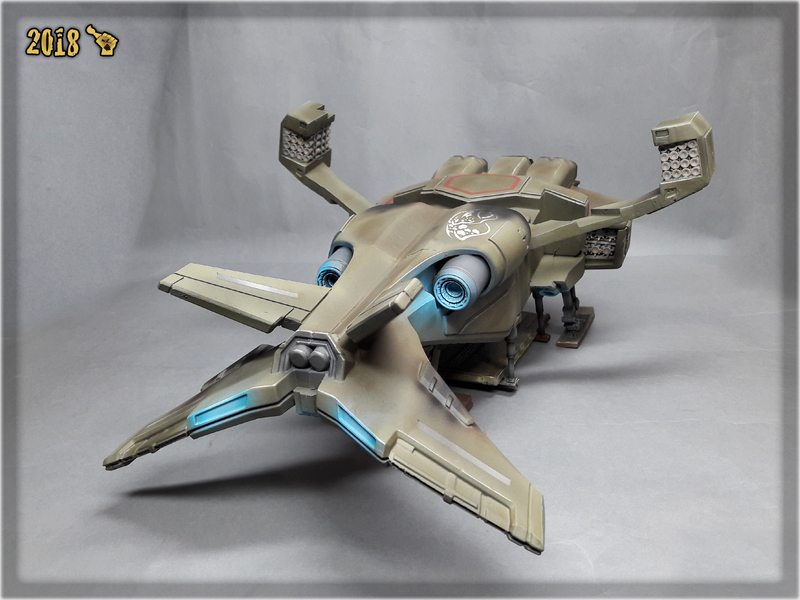 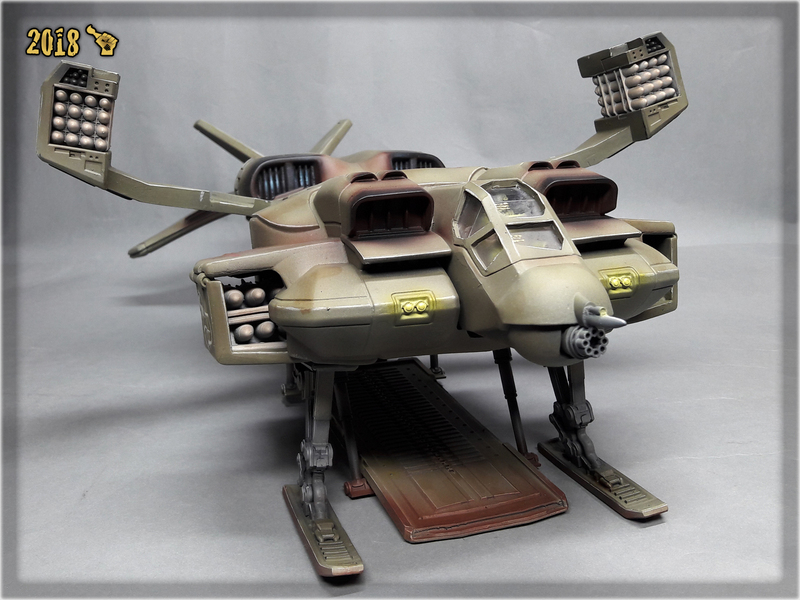 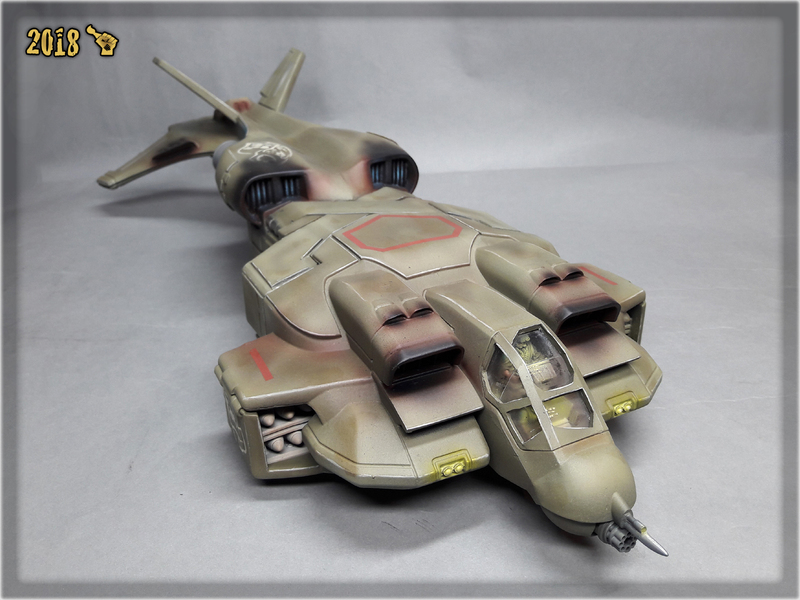 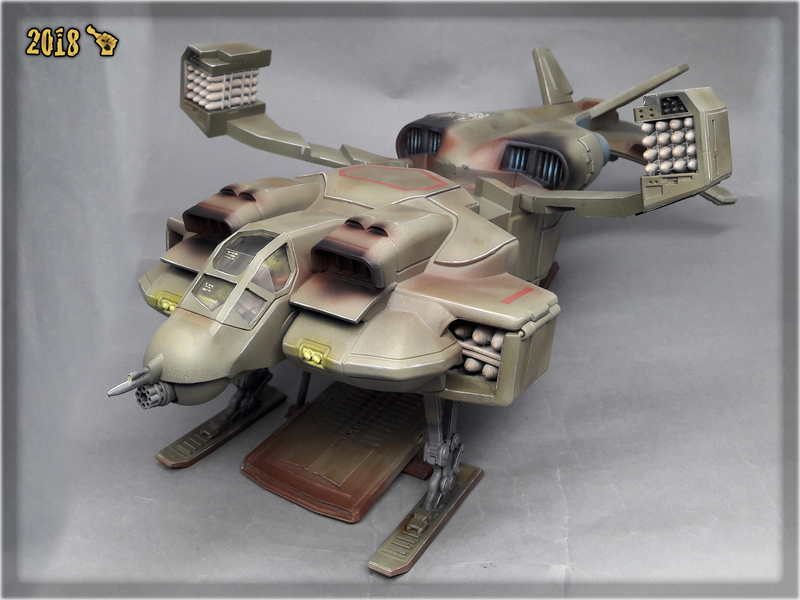 Aliens vs Predator USCM Cheyenne Dropship painted lvl 3 with extras. 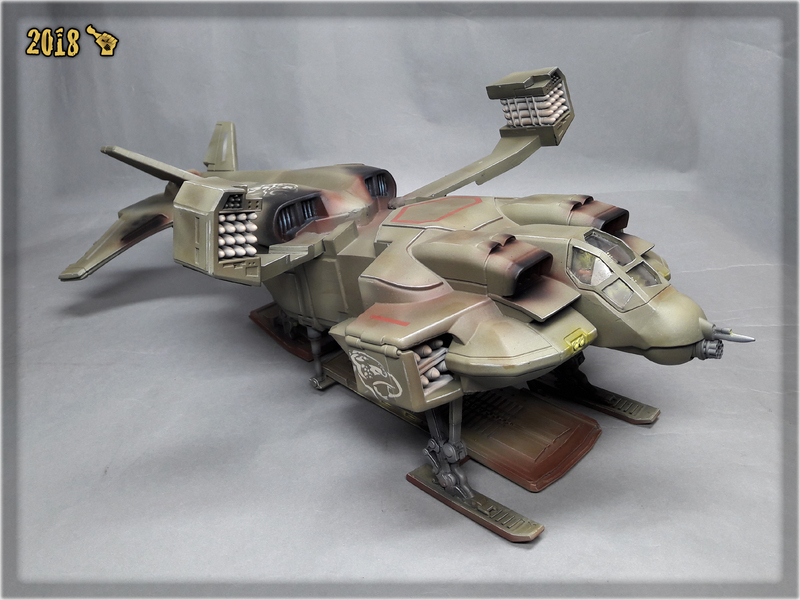 This beast is 44cm long and weights a lot. 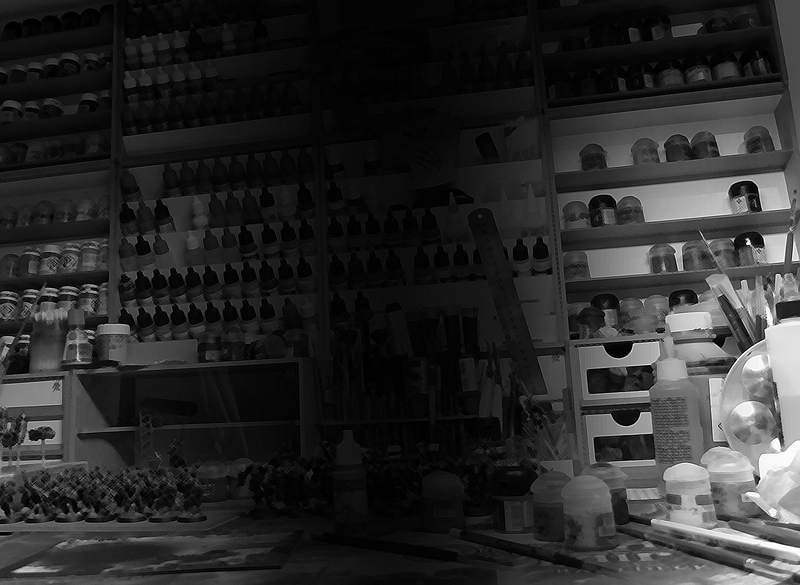 It is also a part of ‘Peculiar Collection’ (see below).